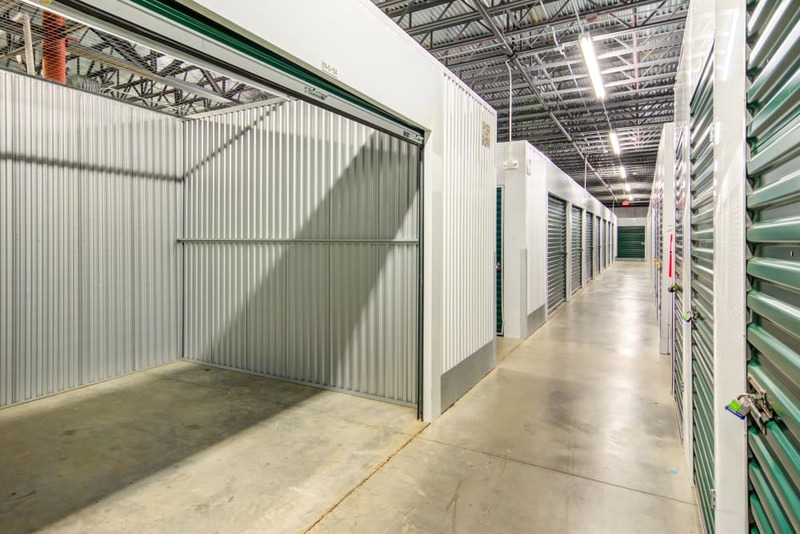 Our Montgomery storage facility features everything you need to make your storage experience fast, friendly, and efficient. 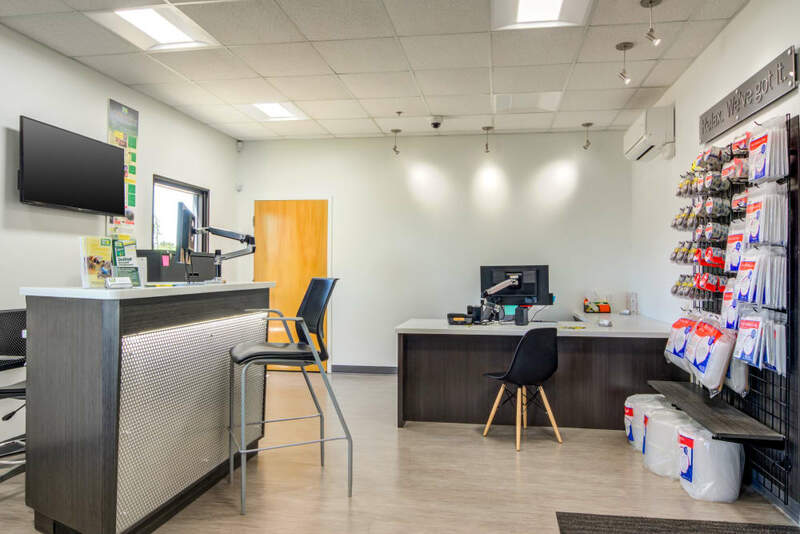 For added security, there are multiple video cameras capturing activity throughout the property every day of the week, and climate-controlled units are available to keep your items from experiencing severe temperature swings. 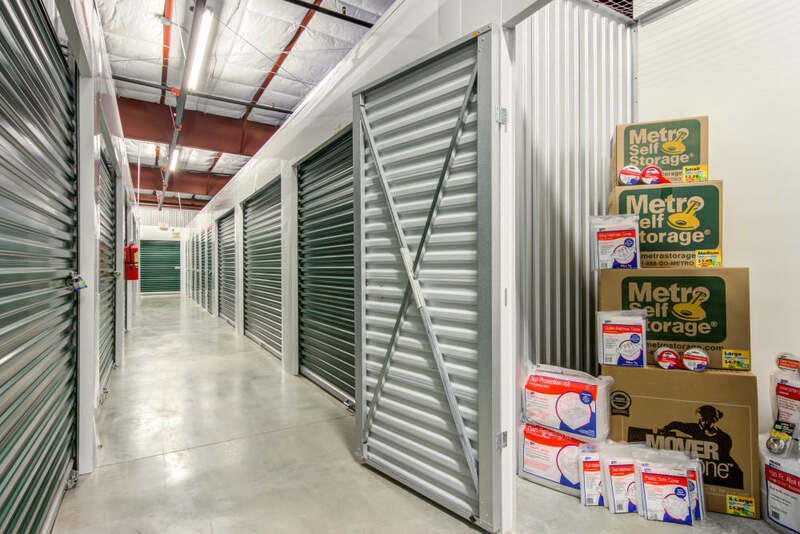 When it comes time to get ready to move, you can find sturdy moving boxes for sale in our office and FREE moving carts that make it easier to move heavy and bulky items to and from your unit. 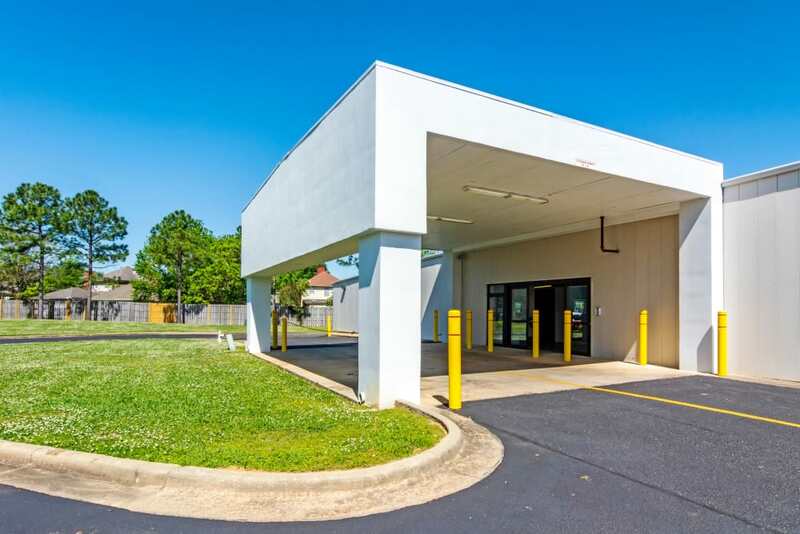 The covered loading bay at Metro Self Storage on Vaughn Road in Montgomery will also keep you protected from the elements when moving your items to and from your space. 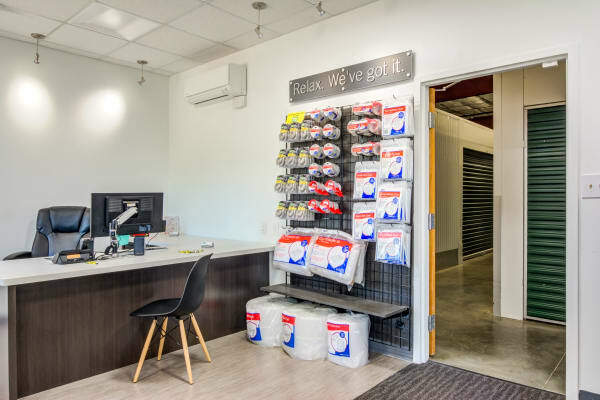 You’ll have secure access to your stored belongings 365 days a year with our electronic keypad and extended gate hours. 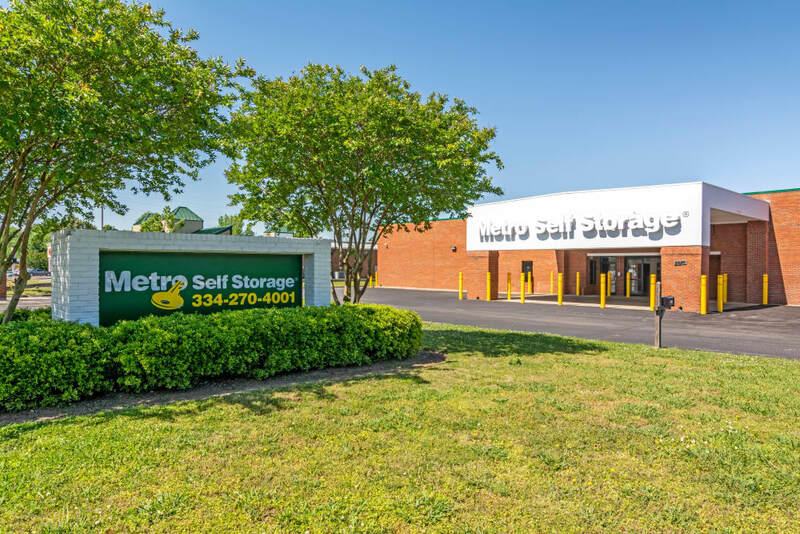 At Metro Self Storage, we believe in making life more manageable during any life transition. 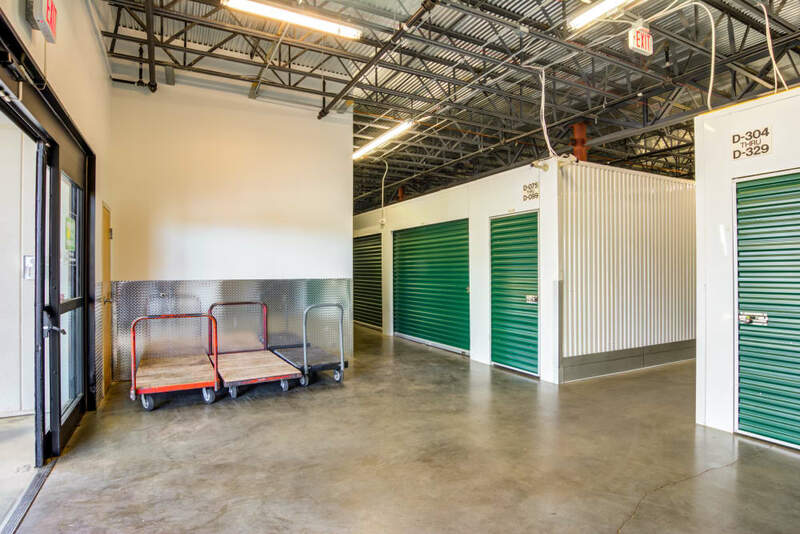 Not sure how much space you need? 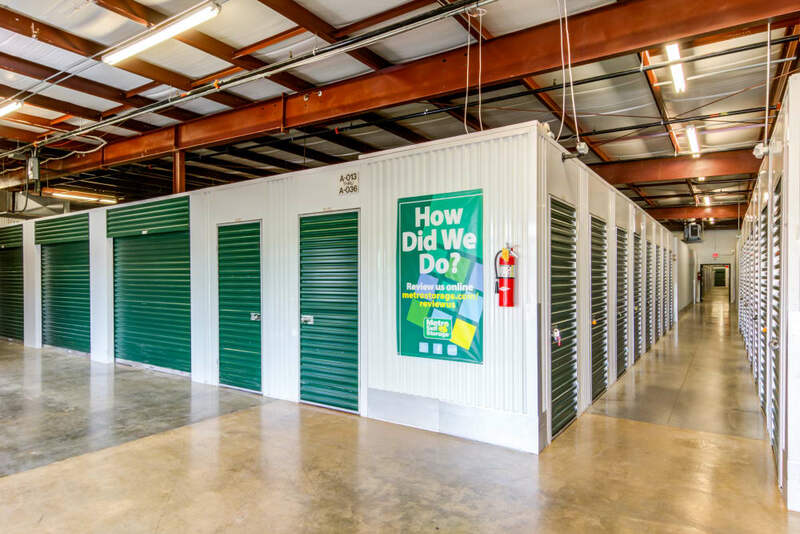 Call a member of our friendly storage team. We’ve been helping people just like you since 1973.